Question: Why do we grind our teeth? 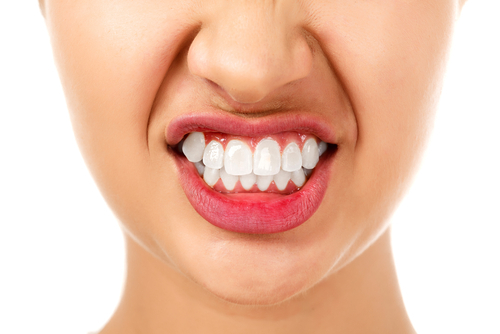 Answer: Bruxism refers to the grinding of the teeth or the clenching of the jaw on a regular basis. Patients may grind their teeth as a result of anxiety, misalignment, tooth loss, TMJ disorder, injury, or the overconsumption of caffeine products. Question: How do we know we have bruxism? Answer: You often only grind your teeth at night. Which means unless you have a partner who can alert you, you may not notice. However, there are symptoms you can watch for during the day. For example, if you have aching teeth or a soreness in your jaw, headaches, earaches, or discomfort in the face, neck, or shoulders. Question: What happens without treatment? Answer: Without treatment the teeth can become worn down or develop cracks or chips in the enamel. Soon, bacteria can reach the sensitive inner tooth structure, causing the onset of tooth decay and a higher risk of infection or possibly tooth loss. Ignoring the issue can lead to serious consequences for your appearance and your overall oral health. Question: Can the doctor address the issue without surgery? Answer: Yes. 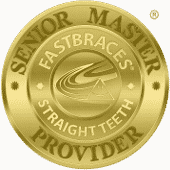 In many cases an oral appliance can be used to stop further damage. Worn at night, the device looks similar to a nightguard and places a barrier between the upper and lower teeth, preventing further damage. In addition, some appliances can reposition the jaw to ease strain. You may also need to reduce stress, cut back on caffeine consumption, and have issues with misalignment, damaged teeth, or tooth loss addressed.